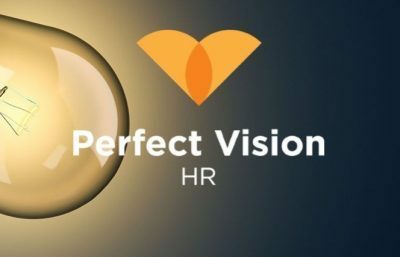 Perfect Vision HR provides Clear, Practical, Invaluable HR services for SMEs. We are planning to offer a series of webinars and workshops during 2018 to support businesses on common issues. We would like to find out about your people challenges and priorities so that we can create a schedule of events to suit your needs. Please take just a couple of minutes to complete the survey at the following link: https://www.surveymonkey.co.uk/r/KB2PD3Q to show how important each of the subject areas are to you at the moment. This survey is designed for Business Leaders and for HR employees representing their business.